Laurie Matthews, Indigo Director, recently worked with some of Indigo’s experts in the region to discover that there are many ways to experience north Vietnam in style and with sophistication. Adding to this Hong Kong, Singapore and Thailand. Over 1000 years old with layers of history revealing both Chinese and French influences as seen in the iconic architecture of the region’s capital Hanoi. 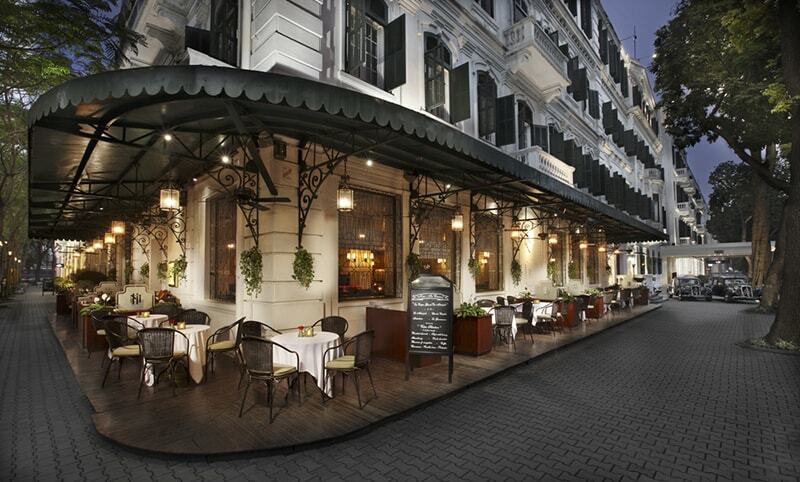 The historic city of Hanoi is the capital of Vietnam. 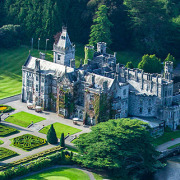 A beautiful city of lakes, tree lined boulevards and French colonial architecture. 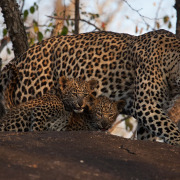 Laurie Matthews of Indigo recently got together with specialist operators to uncover how Indigo can get beyond the normal tourist route to seek unique experiences. 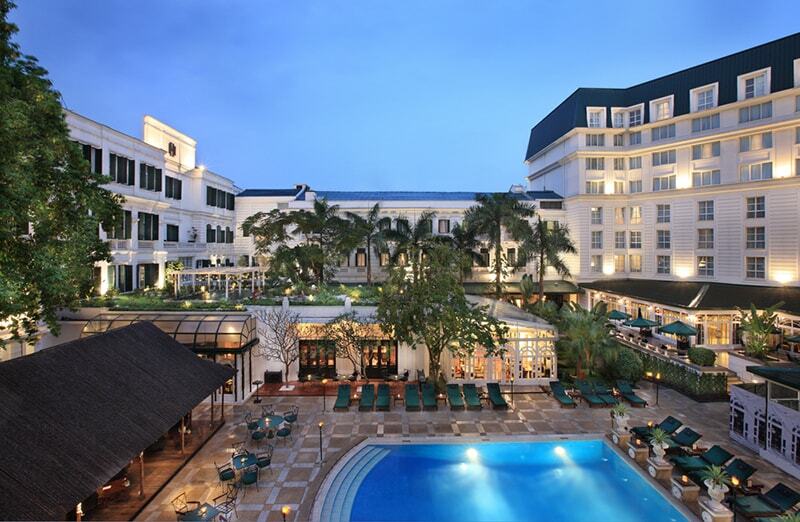 The Sofitel Legend Metropole Hanoi. 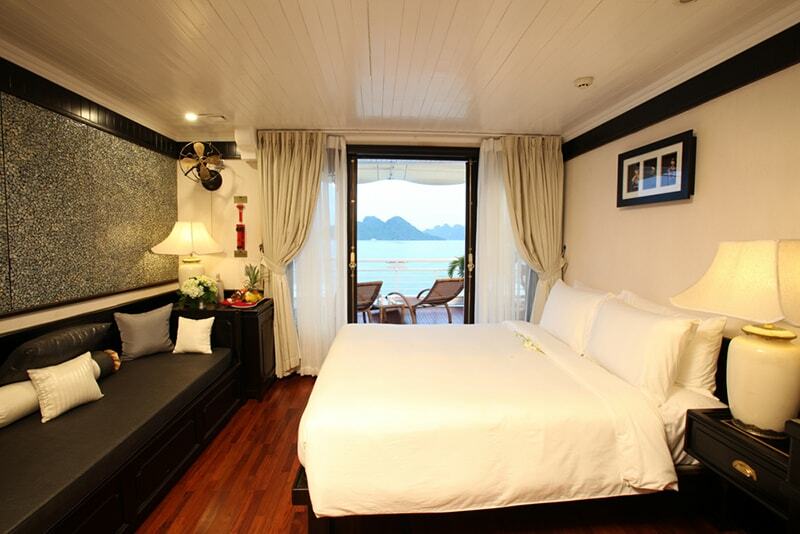 The place to stay and the Raffles of Vietnam. 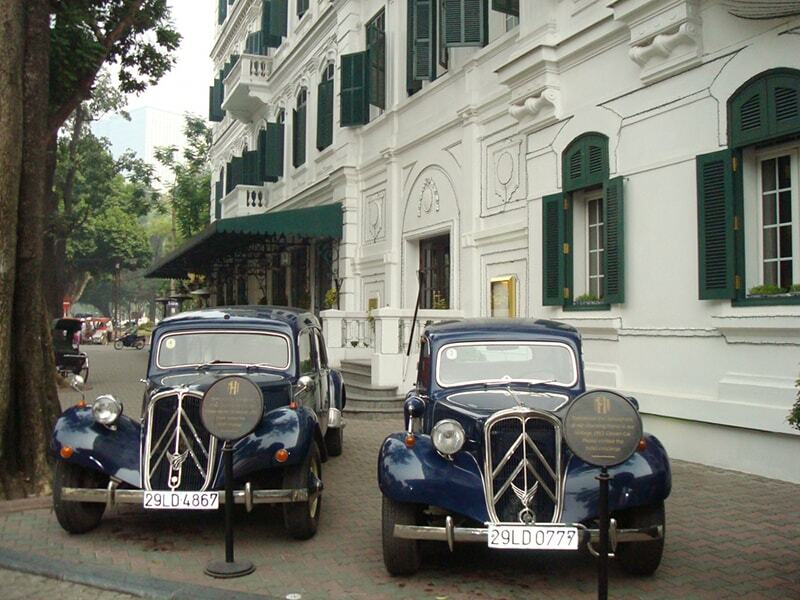 Experience the charm and ambience of yesteryear. Good morning Hanoi. A unique experience with the locals as they begin their day by walking around the lake Hoan KIem, participating in Tai Chi and jogging. This will be followed by a coffee in a street café. Visit the Temple of Literature with a university student or professor. This was the first university in Vietnam. Originally built in 1070 and rebuilt in 2000 to educate the youth of Vietnam about studying in the ways their ancestors did. A behind the scenes visit to the Old Quarter / A Cyclo City Experience – three-wheel bicycle taxi appeared during the French Colonial Period. A visit to the Silk Village. Beginning with a drive to Gian Pagoda, built more than 500 years ago, and later get involved with the locals in dying and drying silk. Travel to Sapa in the north. 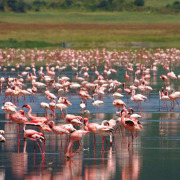 1 or 2 day easy trekking days discover the verdant valleys and ancient traditions. Take an overnight train journey from Hanoi to Lao Cai. The Hilltride trek includes an overnight stay with a local family where you can experience the local way of life. 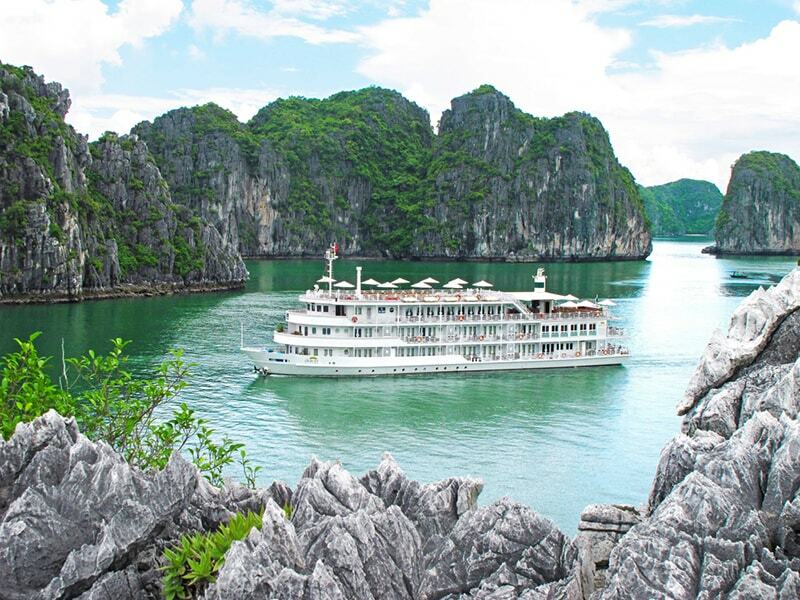 Launched in 2012, The Au Co is the only cruise operator in Halong Bay offering a continuous three-day cruise in a single trip through the Gulf of Tonkin, covering world-renowned Halong Bay, Bai Tu Long Bay, Lan Ha Bay & Cat Ba Island. This adventure amongst the thousands of small islands and rock formations that jut out from the sea In addition to bringing the guests to the most remote parts of the area to provide them with an exclusive itinerary, The Au Co features state of the art design in safety and luxury. The fleet consists of 2 luxurious ships, boasting 32 spacious private cabins (including 4 x suites) each with fully equipped bathrooms and panoramic balconies. For the ultimate experience, take the float plane or helicopter into this majestic bay. On the cruise you can experience cooking classes, take Tai Chi or just relax and enjoy a swim in the emerald waters. Alternatively for the more adventurous take to the kayaking through the extensive caving areas. The best way to return to Hanoi is by float plane or helicopter but you can also drive back.. in a 4 hour private transportation. 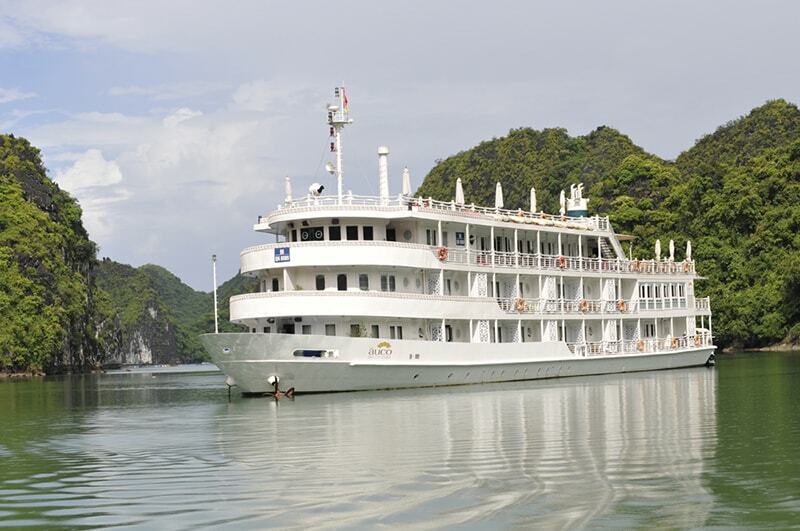 The Aqua Mekong offers luxury cruising on a 62.4 metre sophisticated 5 star hotel. With only 20 suites on board and a 1 to 1 staff to guest ratio, with elegantly relaxed lounging and dining areas, the cruise welcomes guests in the utmost comfort. 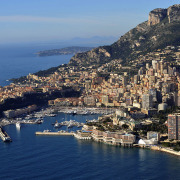 On and off shore excursions are available throughout the cruise. Modern navigation technologies and the highest cruise standards and an experienced crew. Eastern and Oriental Express journey from Singapore to Bangkok or vice versa. This is a 2-night and 3 day experience you will always remember. Wonderful staff and fantastic food. 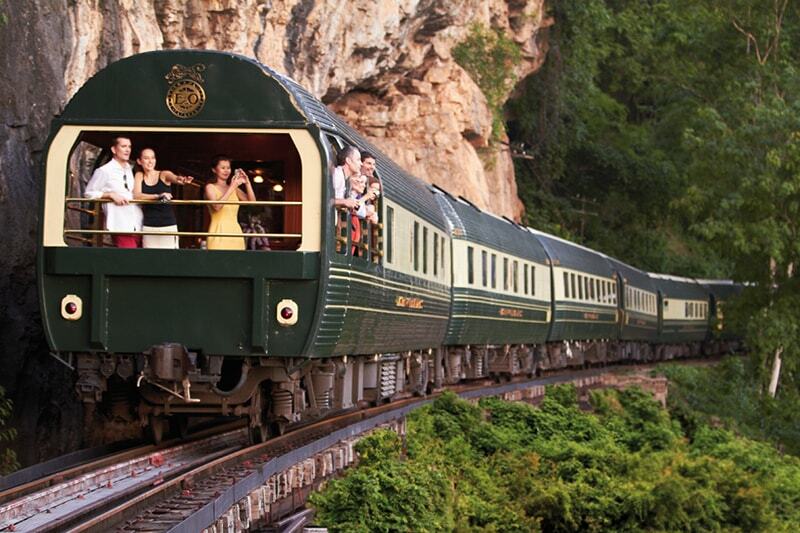 Whilst you are in the region take advantage of a wonderful journey aboard the famous train. 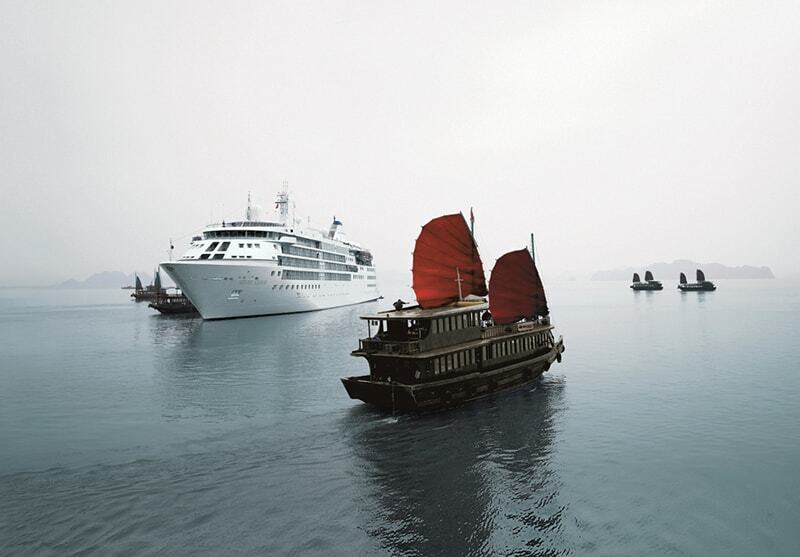 Silver Shadow voyages commence on 20 October 2016 with an 11 day cruise from Hong Kong to Singapore. These will take you through the Street of Hoi An to experience Vietnam’s most historic architecture, Ha Long Bay, Nha Trang and Ho chi Minh City.